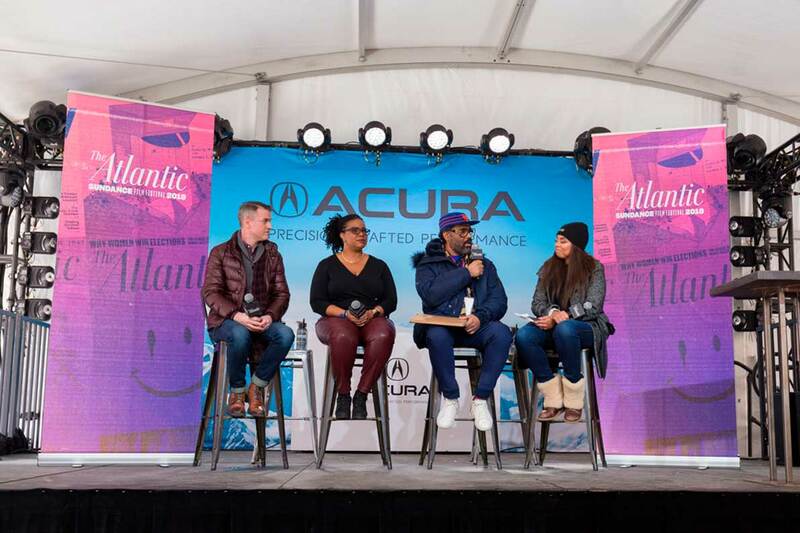 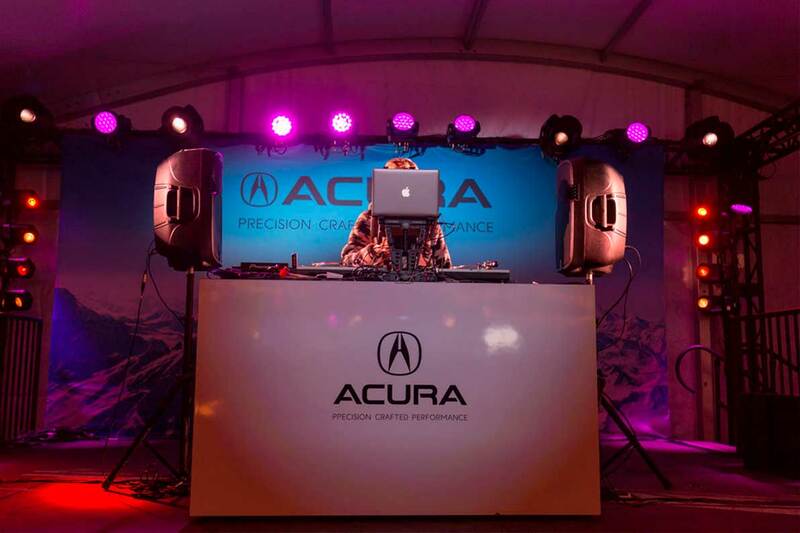 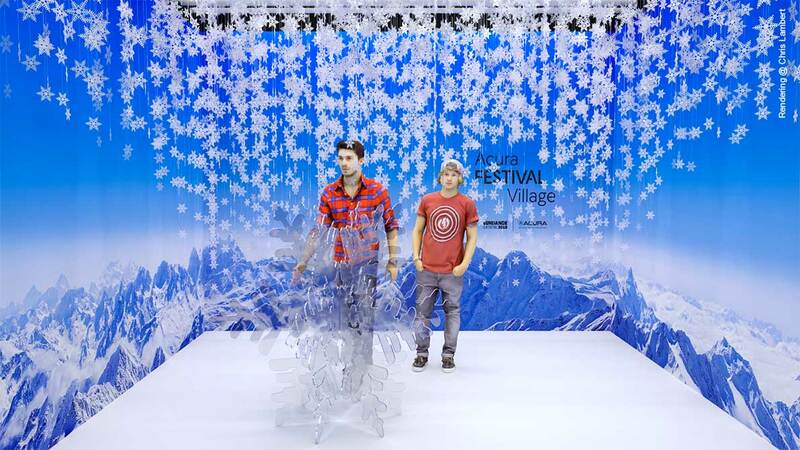 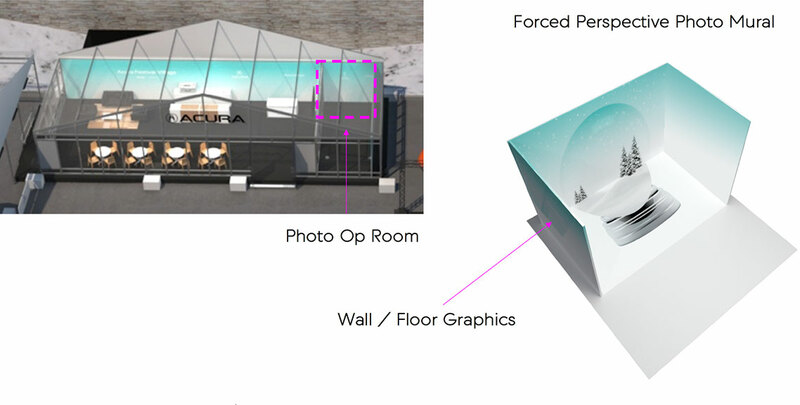 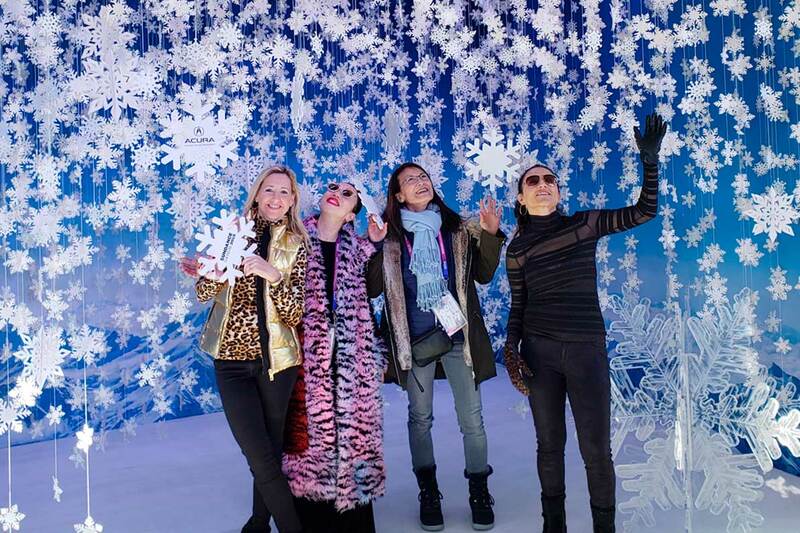 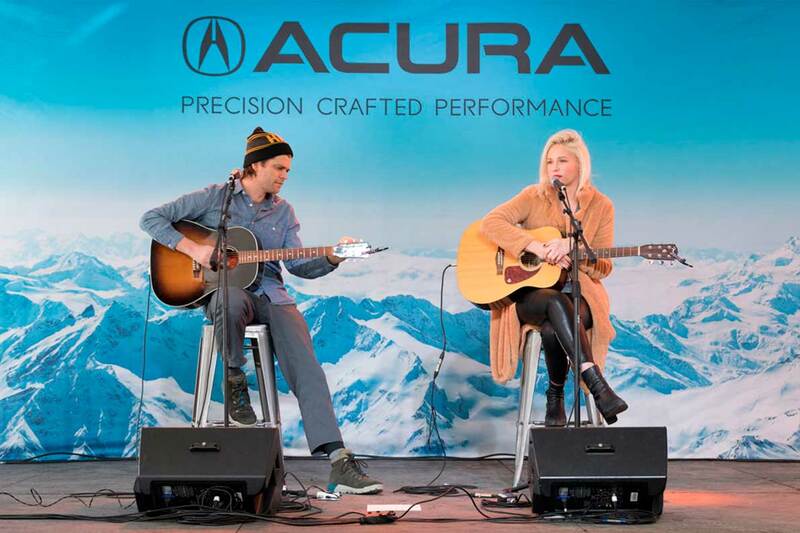 Acura returned for the ninth year as a Sundance Institute partner with an immersive experience at their Acura Festival Village. 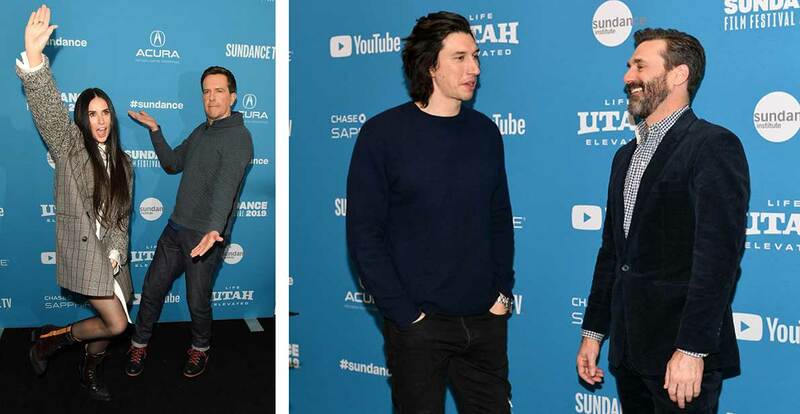 The space featured interviews with leading actors, writers and directors at the IMDb Studio. 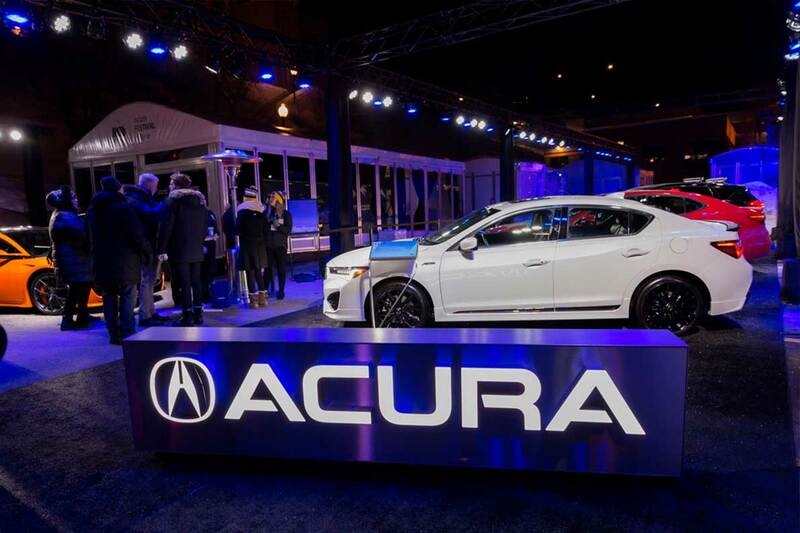 Acura also filled the streets of Park City with more than 100 Acura MDXs. 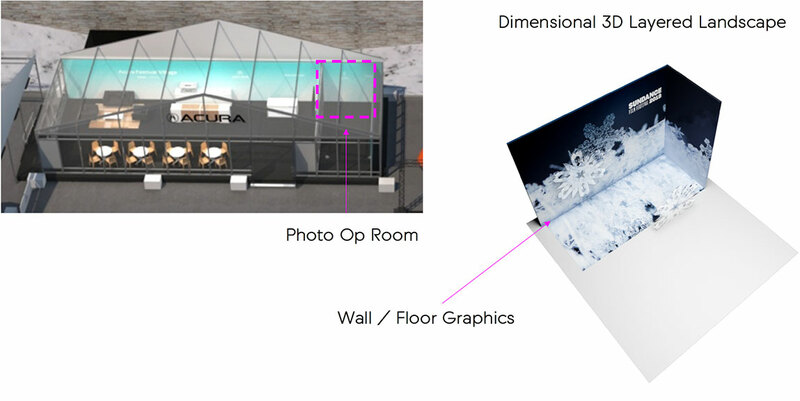 My task was to created the branding, the look and feel and the directional signage as well as develop an interactive photo booth, where guests would be able to capture festival memories.